Our horses consistently encourage students to have confidence in themselves, feel comfortable in their body, and to try new things. Here at T.H.E. Center our lessons not only help them strengthen their physical self, but also help them learn to celebrate what makes them unique. Our PATH certified instructors design individualized lesson plans to ensure each student receives the proper support and help they need. Click on the Button (Fill out Application) above to start filling out our New Student Application. If cost of lessons is a financial hardship on your family, and the student is under 18 years of age please fill out our Scholarship Application. For Veterans and adults, please call our office (951) 658-7790 to see what scholarship opportunities are currently available. We will contact you to schedule a Student Evaluation appointment. At Student Evaluation appointment we will schedule your lessons, decide which horse best suits you, and who will be your primary instructor. Show up for your first lesson! Yes! 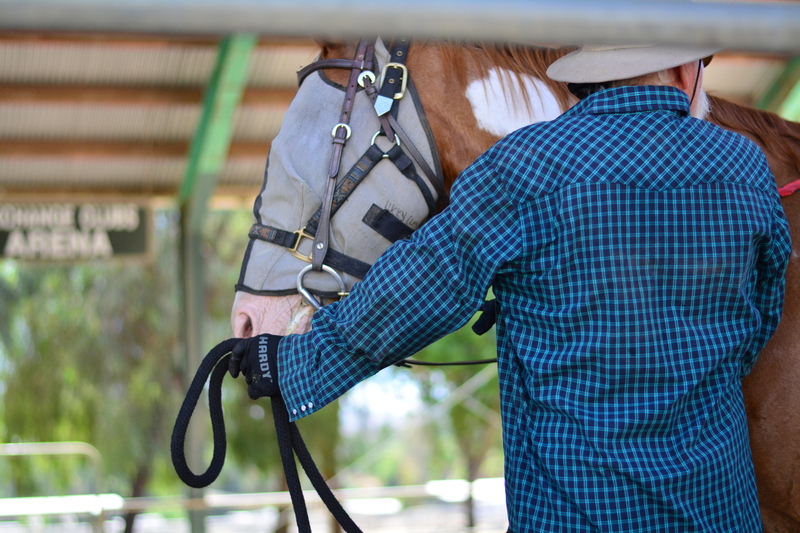 We offer our Horses for Heroes program, consisting of equine facilitated growth and learning classes, as well as traditional horse back riding lessons to Veterans under 70. The program is designed to help Veterans and their families cope with psychological and physical effects including post-traumatic stress and traumatic brain injury, among other issues. To register please fill out our student application available above. What Type of Services Does your Non-profit Provide? Our non-profit is dedicated to providing therapeutic horseback riding for individuals with special needs and disabilities and Veterans struggling with PTSD. What does that mean? Well, all our instructors are PATH certified. They have been trained to provide horseback riding lessons that is designed to help individuals grow both physically and personally through horsemanship. Each lesson is uniquely designed to provide exercises that will the help individuals with their special need and/or disability. 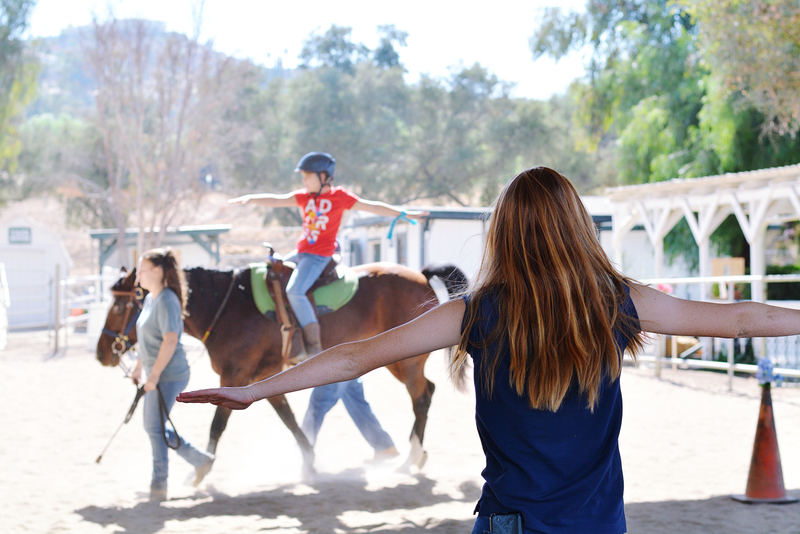 Lessons can be a group or private lesson, and be taught in either our covered arena or on our sensory trail. We also provide on-ground lessons when weather does not permit riding or when a student needs to get used to being around a horse. How Will this Benefit me/ my child/ my family member? All our instructors are certified by PATH International, an international organization dedicated to training and certifying instructors and equine specialists. Our instructors specially design lesson plans for each student, to ensure each individuals recieves the exercises and attention they need. Aside from providing physical exercise through, our program also focused on building a bond between a student and their horse. 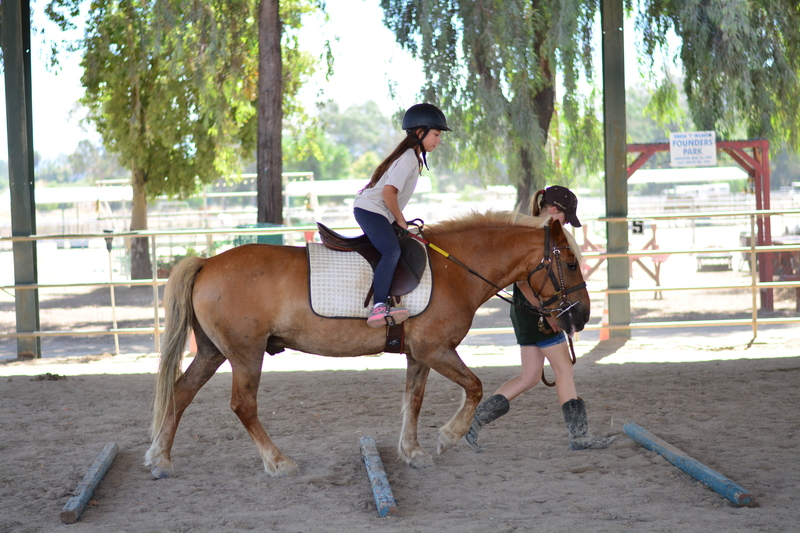 Through riding, grooming, touching, leading, and learning to understand the horse’s behavior, students will reduce stress and anxiety all while increase motor and social skills, self confidence, sensory awareness, balance, and much more. Learning how to communicate with the horse will impact their communication and interaction with other people in their life, setting them up for a more successful and happy life. Can Lesson Tuiton be Covered by Insurance? No, the cost of tuition cannot be covered by insurance. However, if the cost is a financial hardship on your family, we do have scholarship opportunities available. For children 18 years and under: Please fill out the scholarship application from the First Hand Foundation, available above. 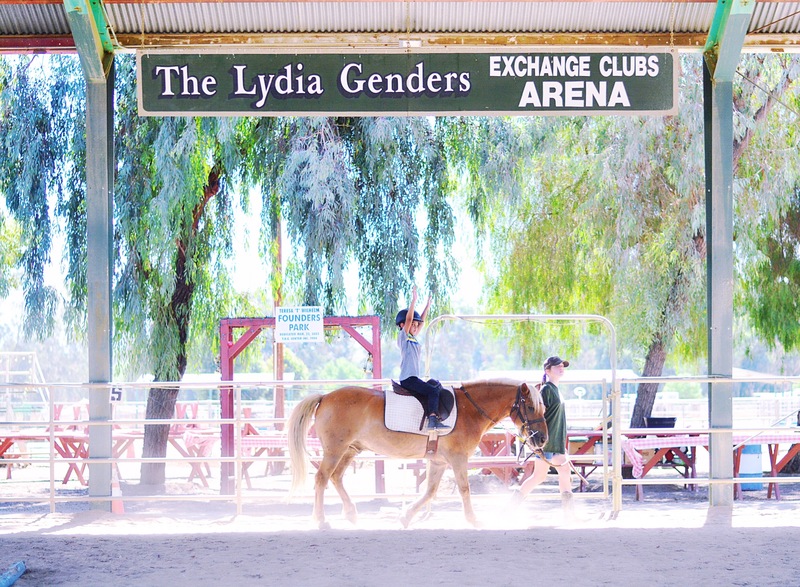 Lessons run anywhere from 30 to 45 minutes, depending on the student’s comfort level on the horse.